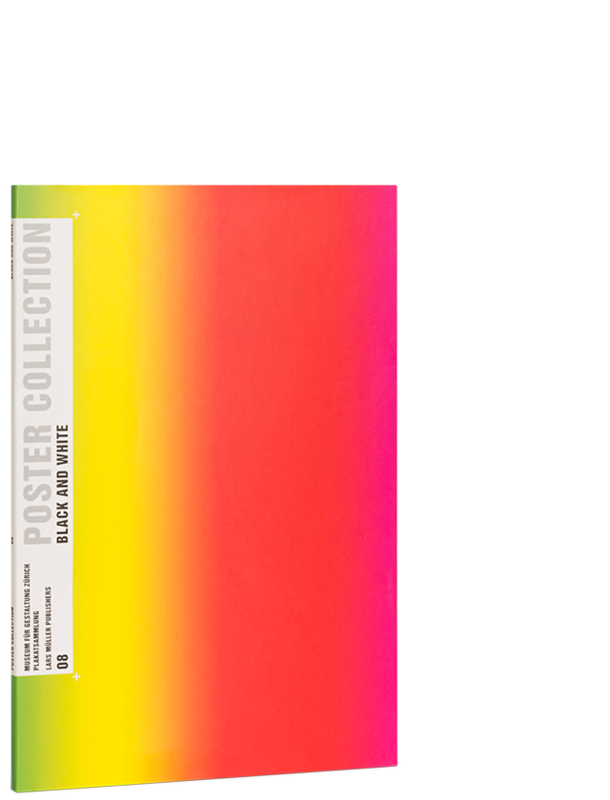 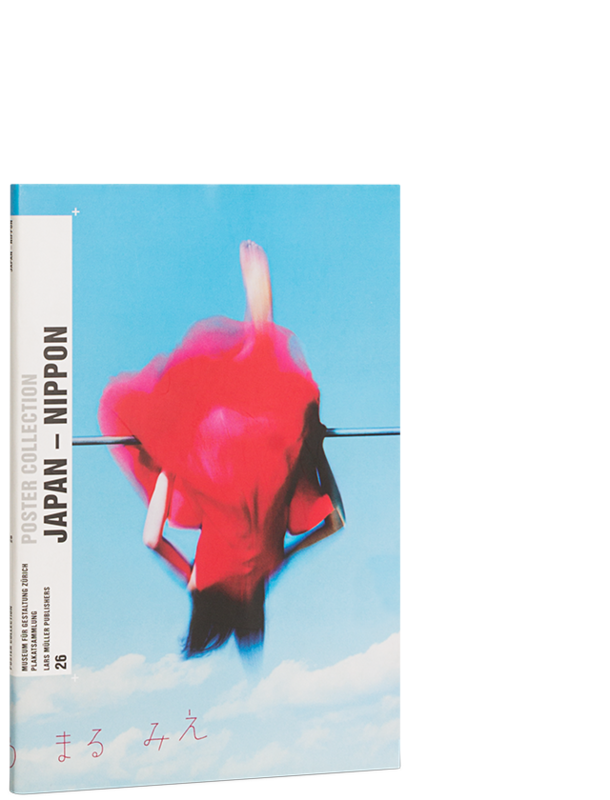 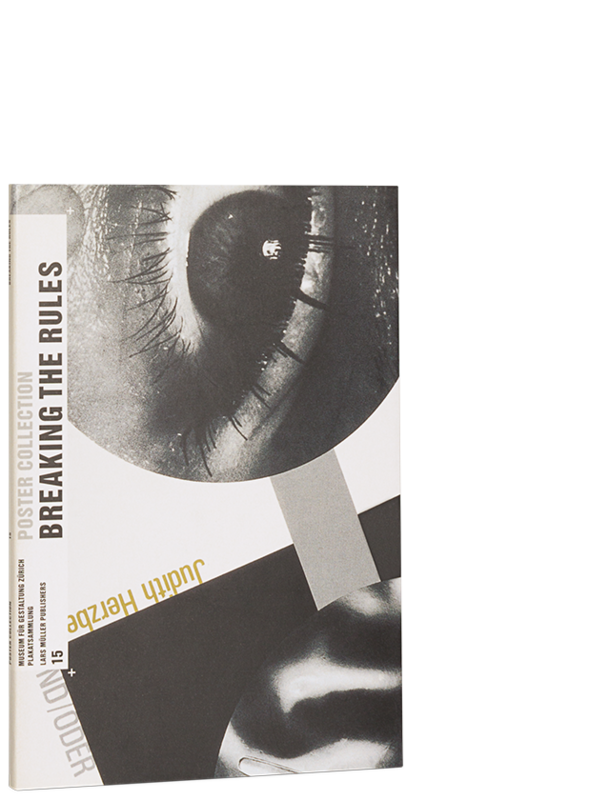 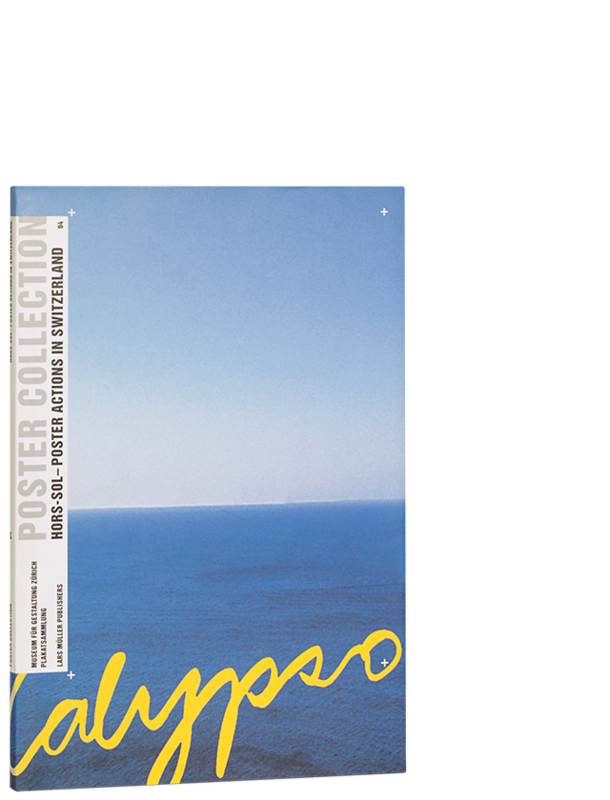 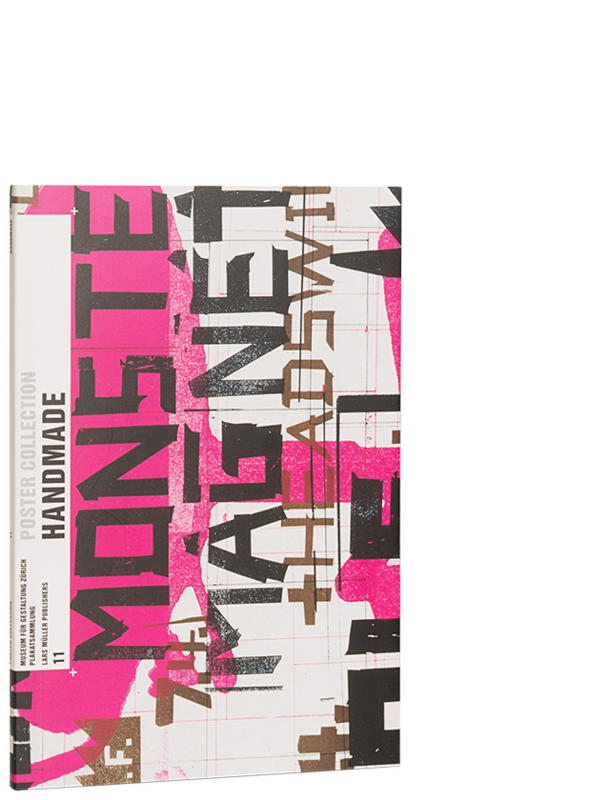 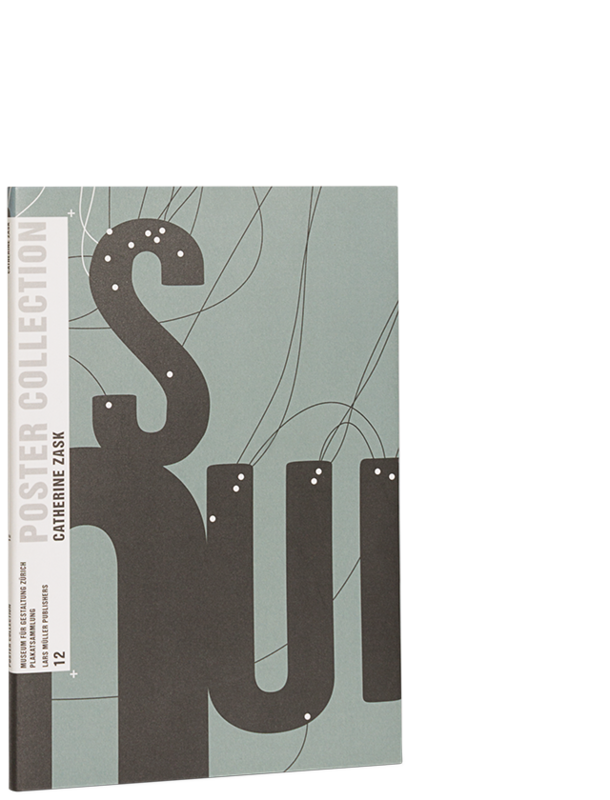 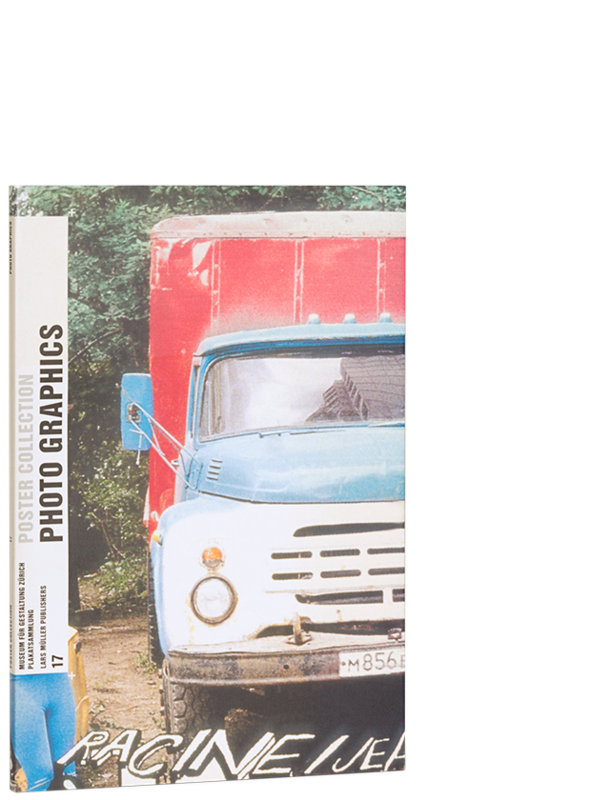 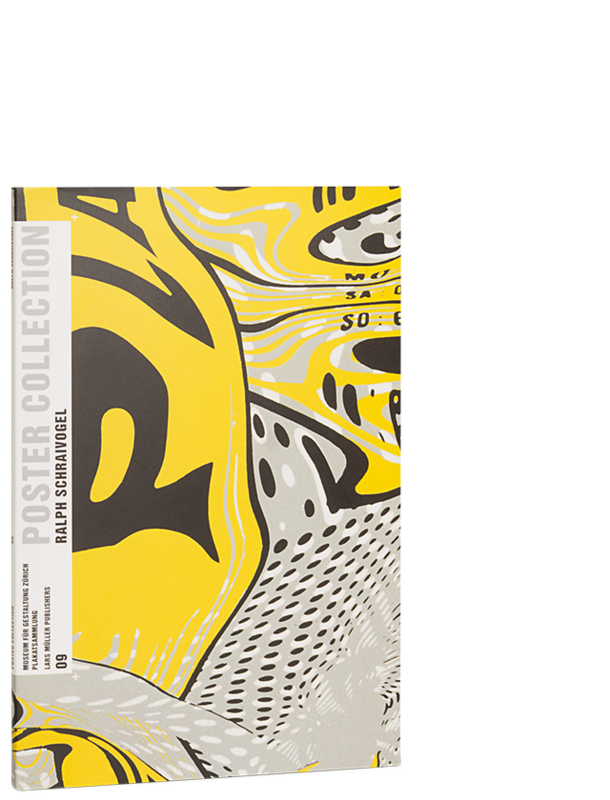 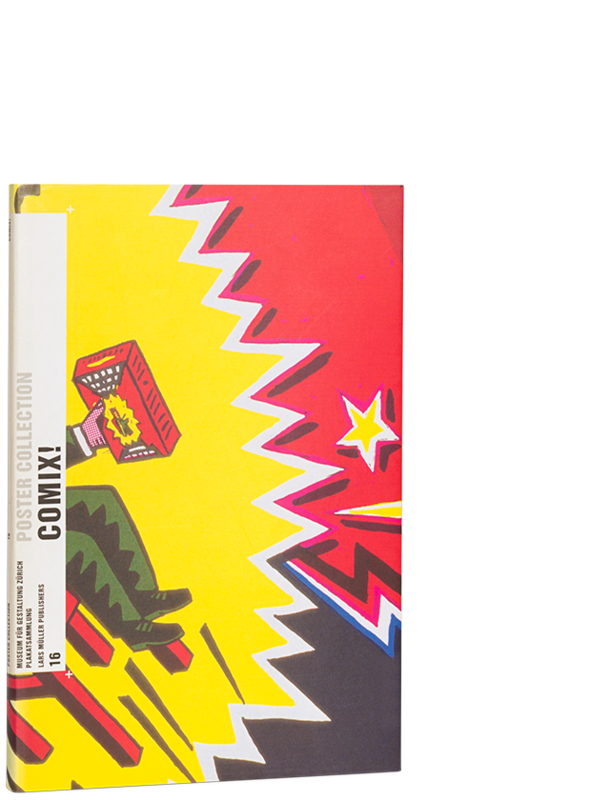 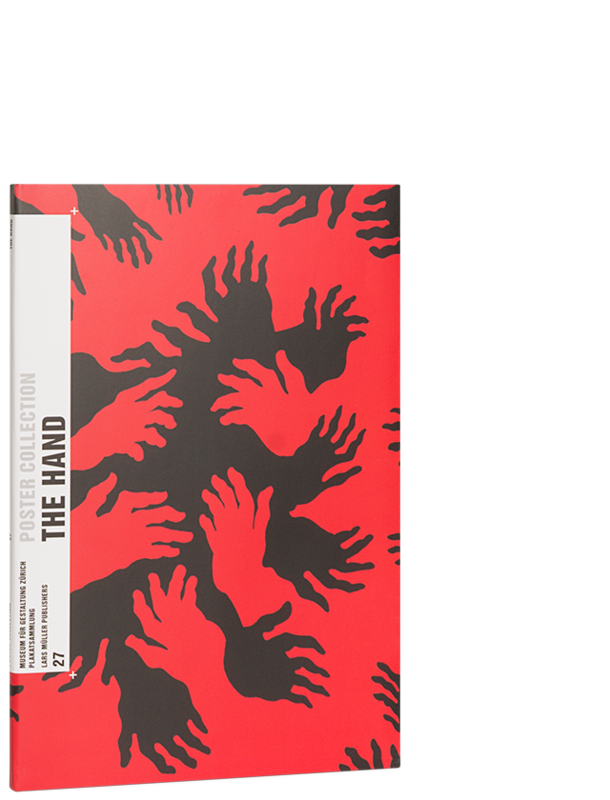 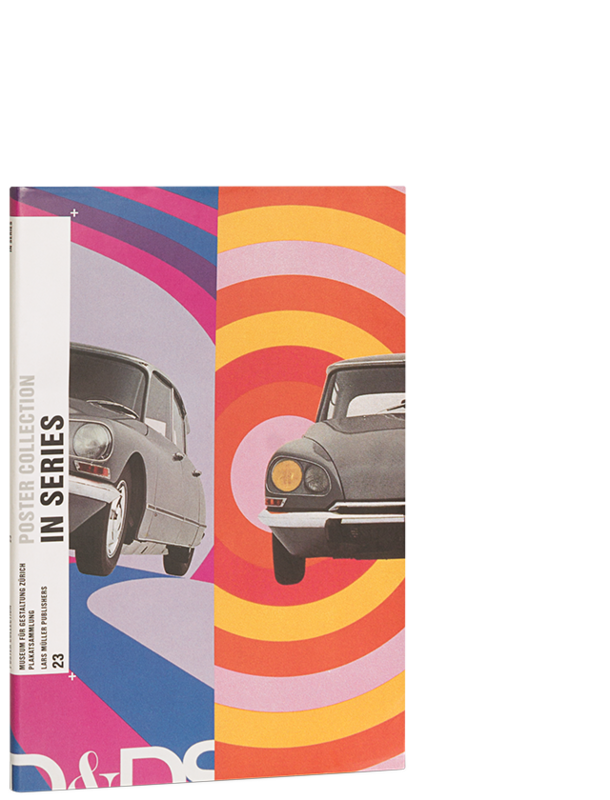 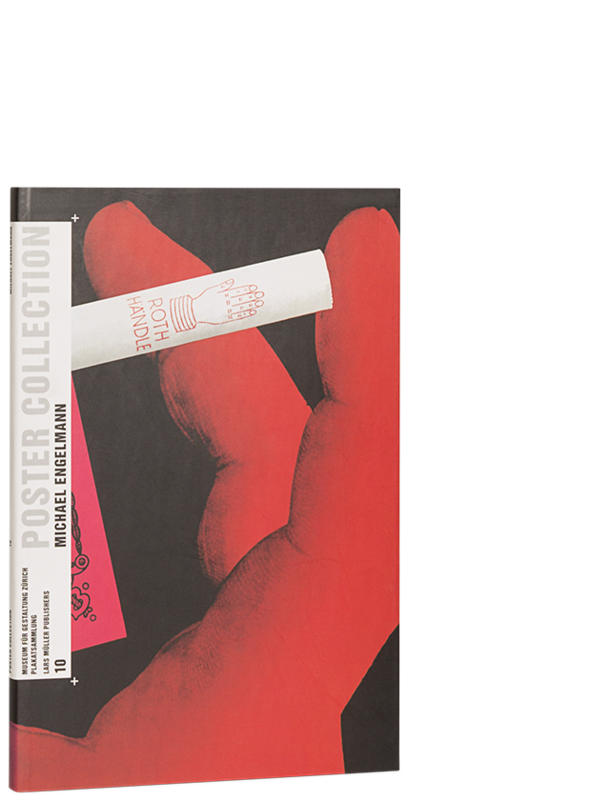 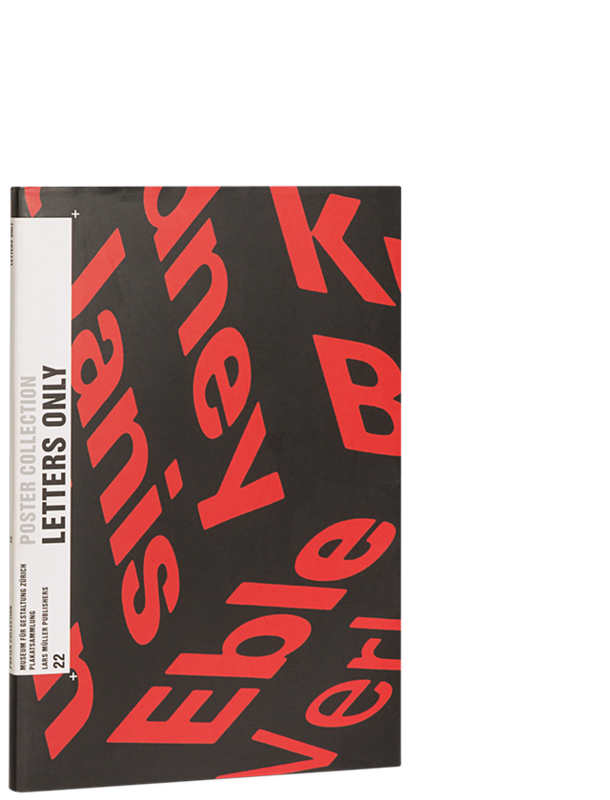 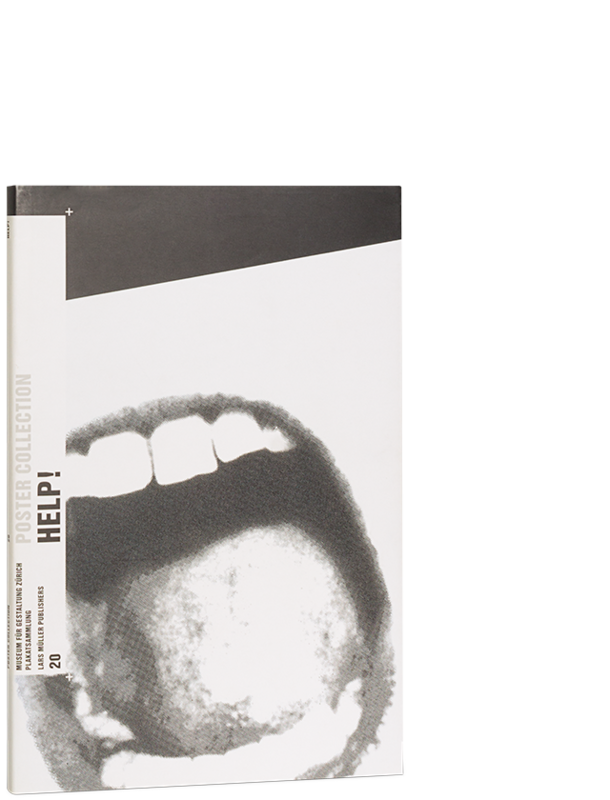 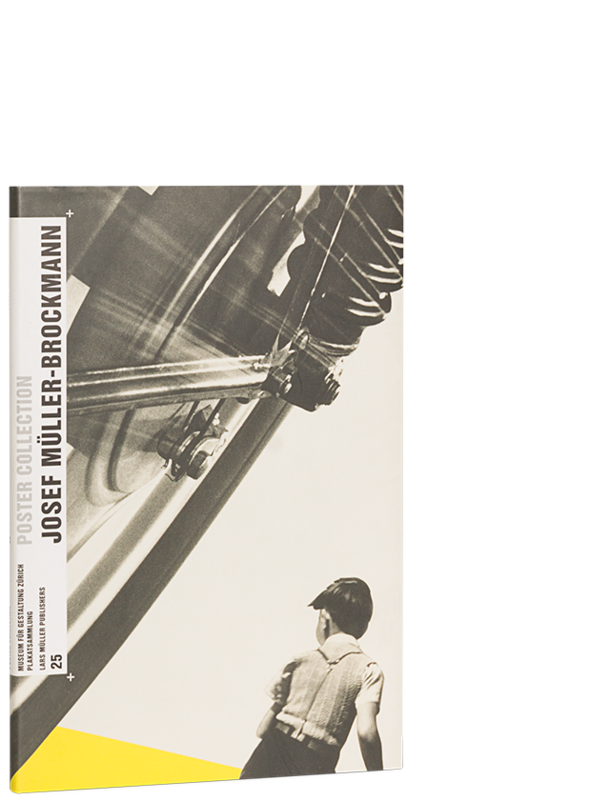 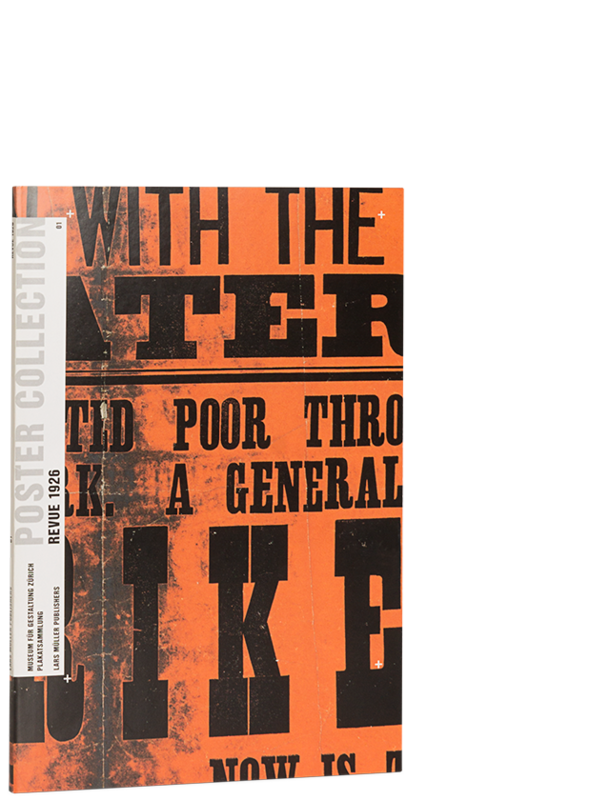 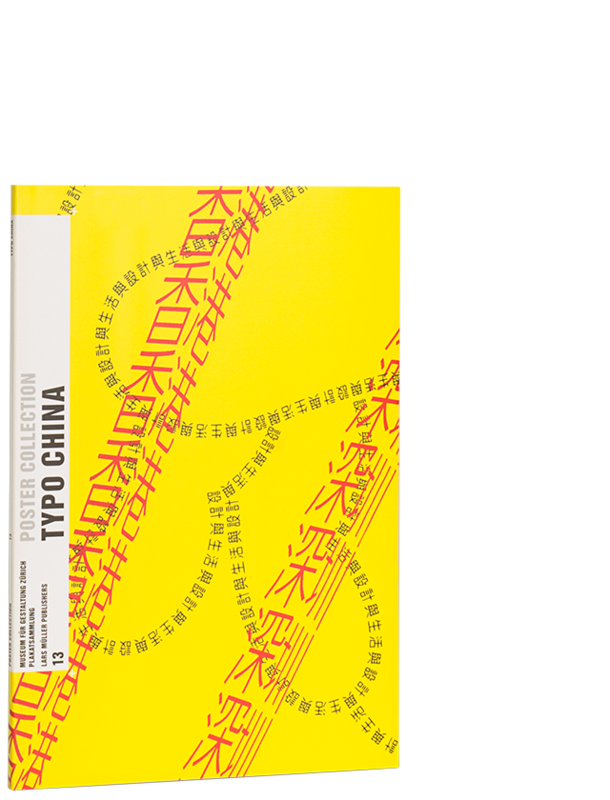 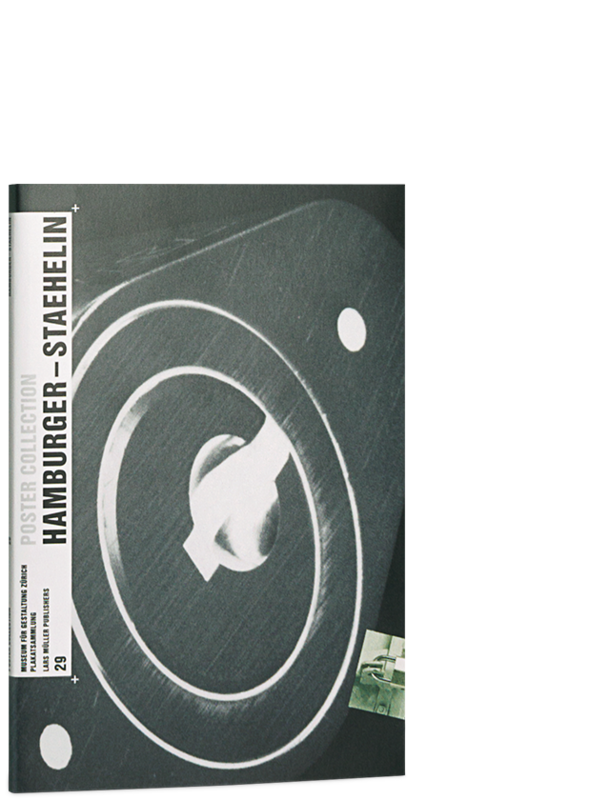 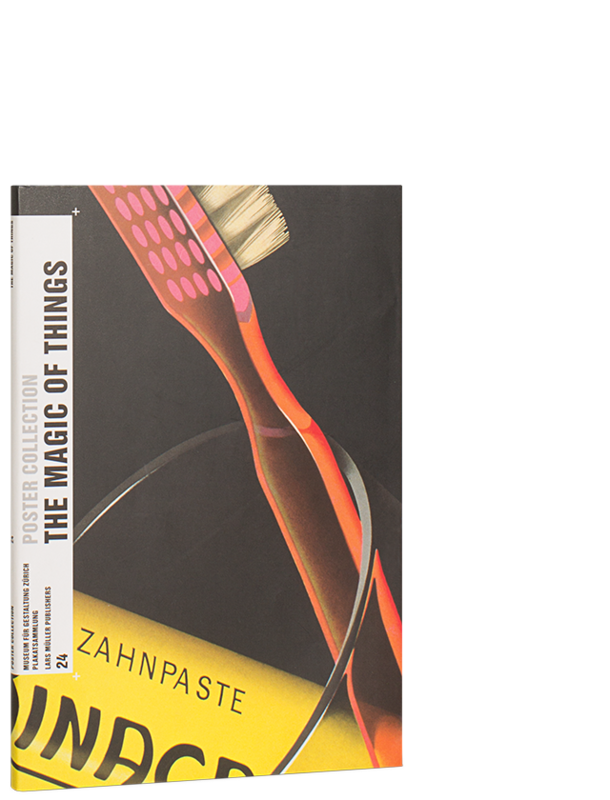 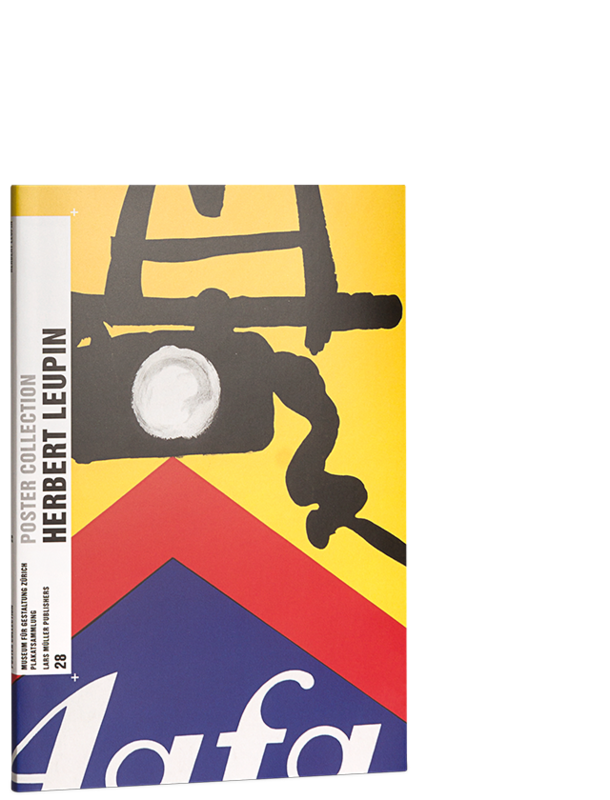 Self-Promotion, the 30th edition of the Poster Collection series, features a compilation of posters the Museum für Gestaltung Zürich has commissioned over the years to promote their own exhibitions. 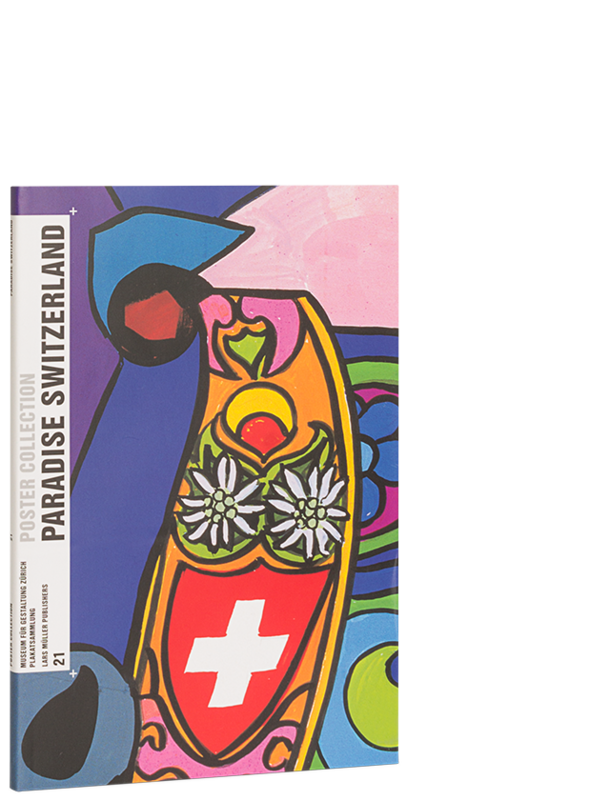 Most of them were designed by Swiss designers, though there are some exceptions by international artists, giving the collection a global profile. 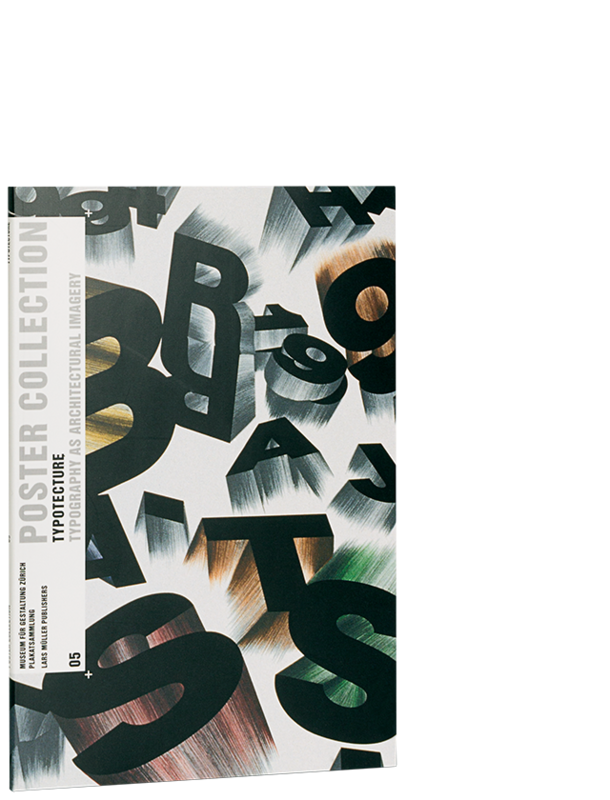 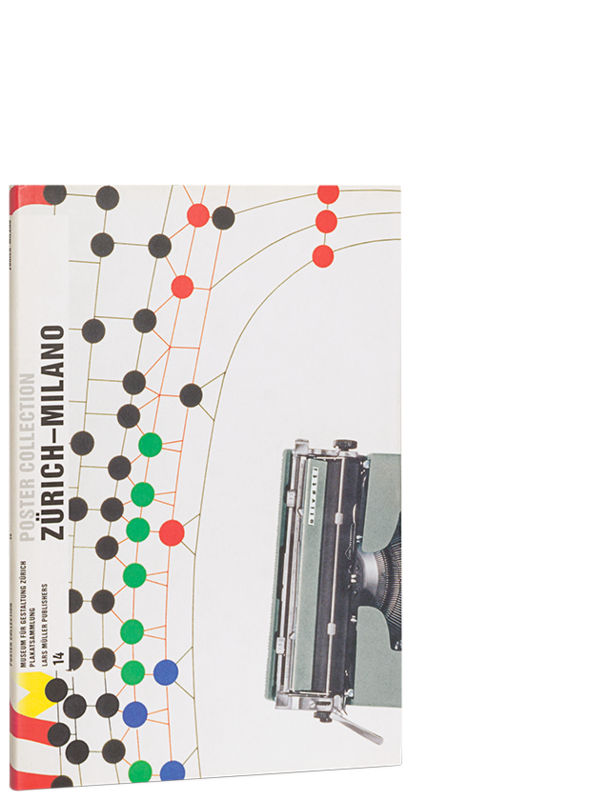 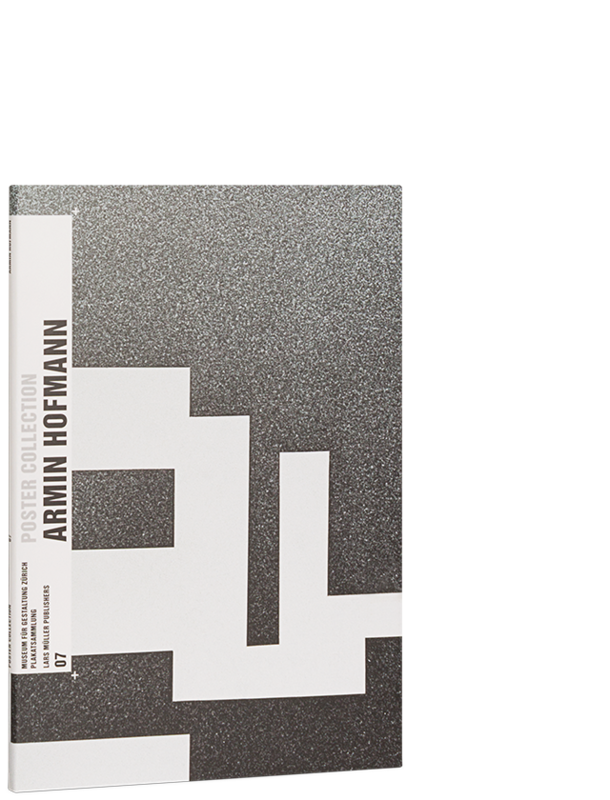 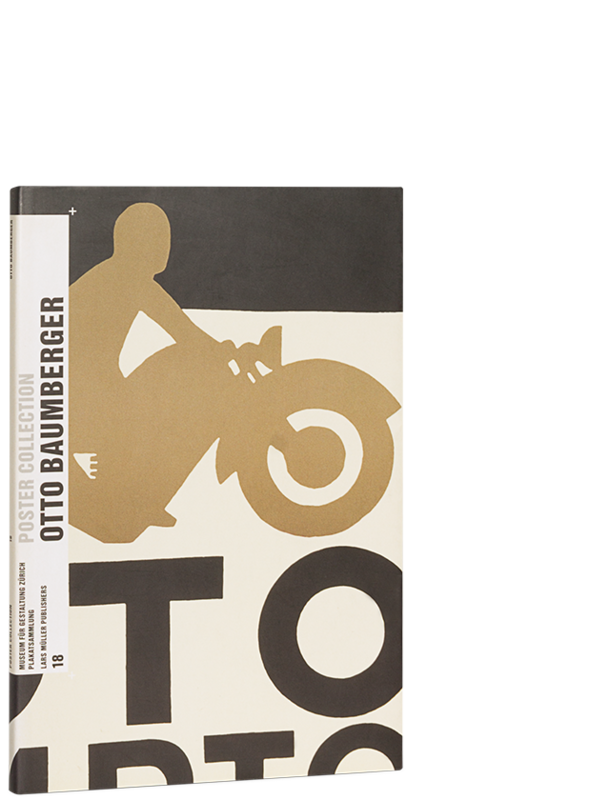 Ever since the 1910s, Zurich’s Kunstgewerbemuseum – which was founded in 1875 and is known today as the Museum für Gestaltung Zürich – has been focusing on producing high-quality posters. 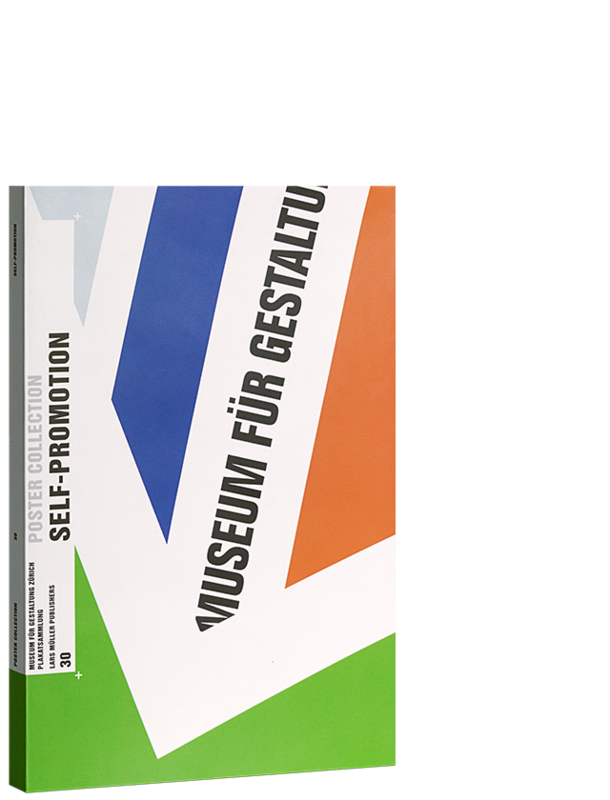 They serve to project the museum’s visual identity into the public space while at the same time documenting the variety of themes represented. 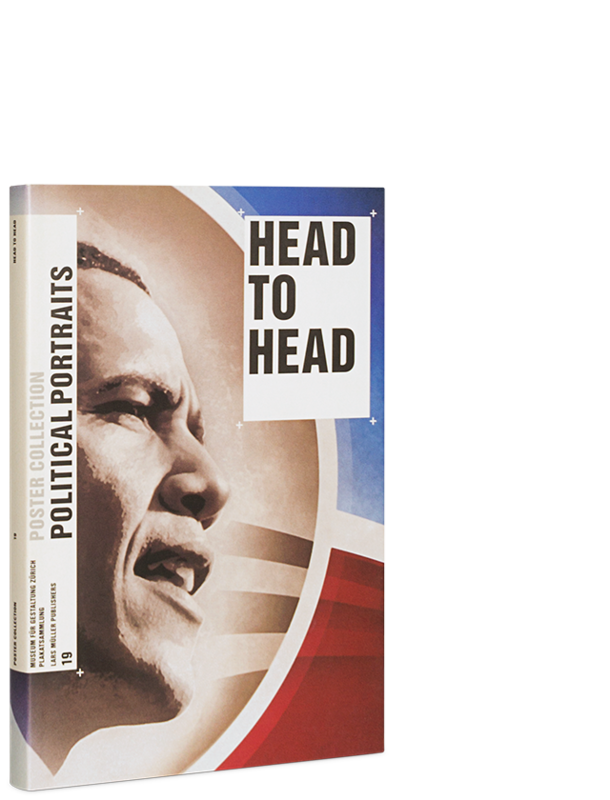 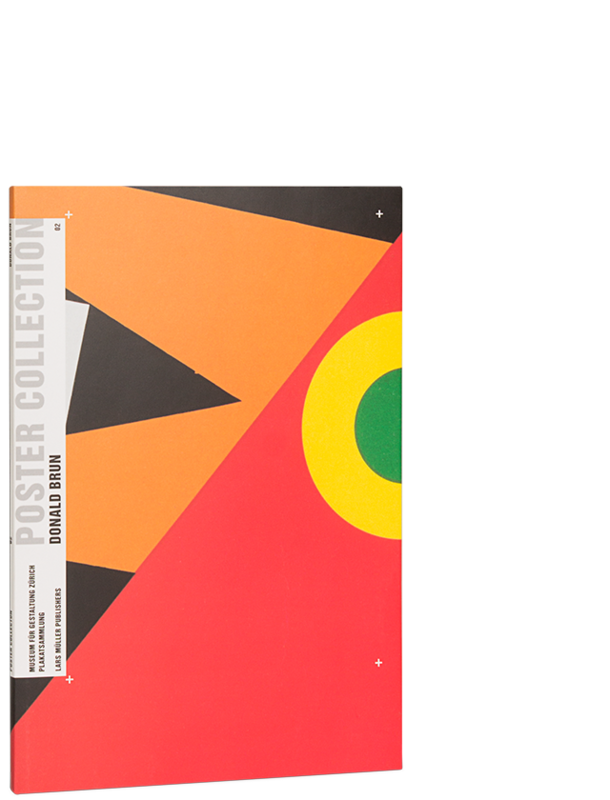 The posters' high recognition factor is achieved not through rigid corporate design but by means of graphical quality, versatile design approaches, and meticulous printing.